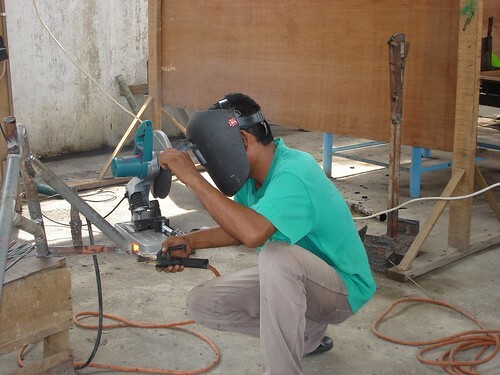 Taruna Tambon Baroh in North Aceh's Dewantara sub-district is a Training Center for welding. It is funded by MDF-KDP with a value of 216 million Rupiah and a village contribution of 15 million. Many vocational school students have an internship at the center that also provides training to village youth.